For more information please call Sinéad on 01-2822685. 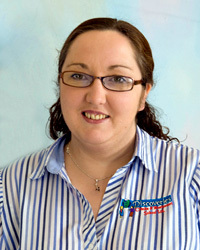 She will be happy to provide you with any information you require including details of places available. We are located between Shankill Village and Shanganagh Park & Playground, just inside the entrance to the Olcovar residential development. What are the ratios for each age group of children?